We are a women’s organization thriving on tradition, leadership, academics and friendship. 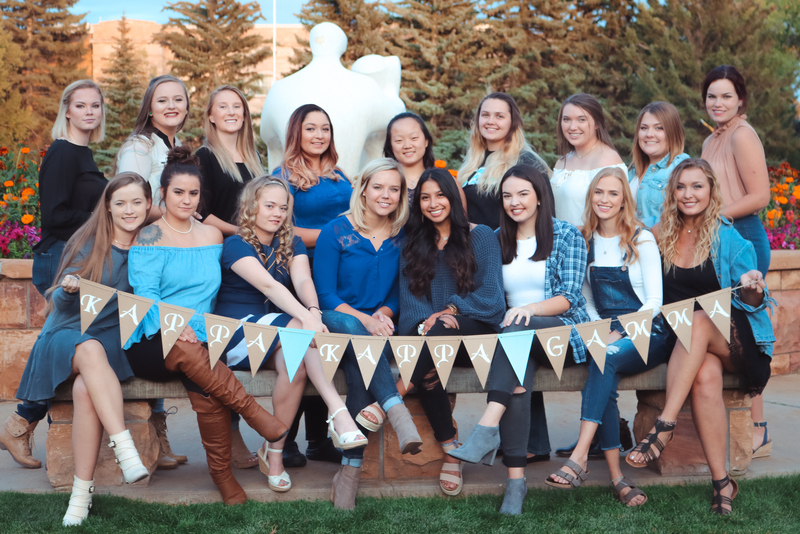 From participating in philanthropies that have an impact personally to fun sisterhood activities, college is an opportunity to flourish and grow. Alone, each Kappa brings unique qualities to campus, but together we make a difference! Click the link below to check out this years 'Omicronian' Newsletter!